Daktarin Original Powder is an effective and fast anti-fungal treatment for skin infections such as nappy rash, and it can be used to treat the infected area quickly and thoroughly. 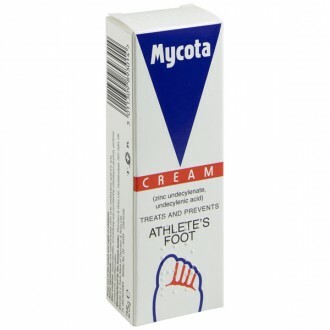 It is good for treating symptoms such as cracked, dry and sore skin. It has the anti-fungal/anti-bacterial agent miconazole that fights against the infection. Daktarin Original Powder contains miconazole which is an anti-fungal medicine used to treat infections caused by fungi and yeasts. Miconazole interferes with the cell membranes of fungi and yeast and stops fungi from producing ergosterol, a substance which is an essential component of fungi. 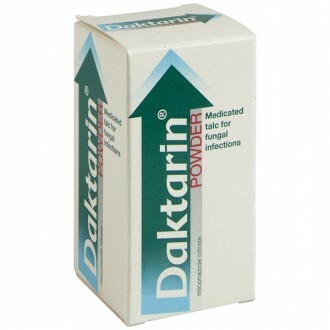 Daktarin Original Powder is great for nappy rash amongst many other fungal infections. The powder can be used on a regular basis for those who need a trusted, fast and effective treatment. A medicated talc powder that is works especially well for those times when a drying effect is needed. Ideal for the treatment of shoes and socks. Daktarin Powder is an antifungal powder that can be used on its own or with other antifungal treatments for persistent infections. It will help in absorbing moisture, so is perfect for footwear. 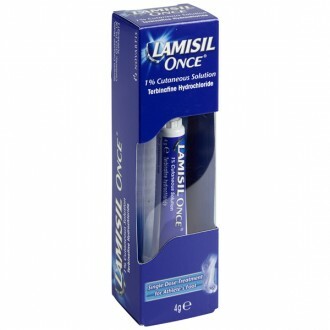 Apply twice daily for up to 10 days after all signs of infection have disappeared. Dust inside articles of clothing in contact with the affected area. Sprinkle the powder onto the infected area and surrounding skin. It may be used on broken skin and is particularly useful where a drying effect is required. The powder can also be dusted inside socks, shoes and clothing which are in contact with the infected area. Occasionally some itching or a burning sensation occurs, particularly if the skin is raw. If severe irritation or other signs of an allergic reaction occur, discontinue treatment and consult your pharmacist or doctor. Talc, zinc oxide, colloidal silicon dioxide. Do not let the powder get into your eyes. Do not breathe in the powder as this may cause irritation of the airways. This is especially important for children and infants. For cutaneous use only, which means it is applied directly to the affected area of skin. Do not use on your hair (i.e. hair on your head), nails or broken skin.